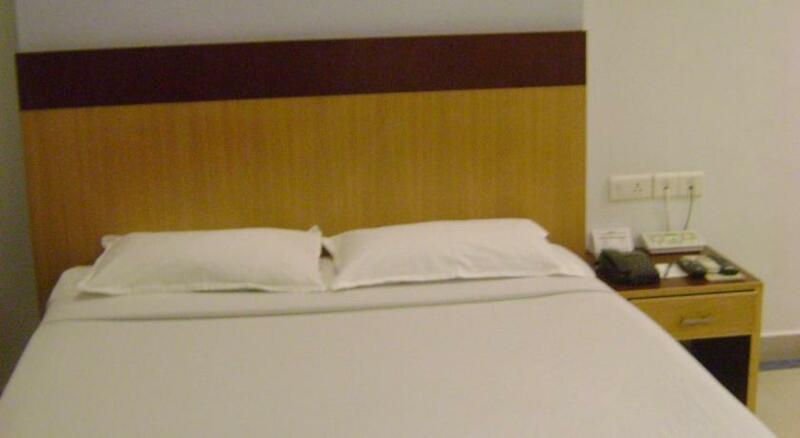 Hotel Hyson is located in the center of the commercial district and thus, is close to many places to explore like shopping centers, tourist spots, beaches as well as business centers. Some of the places to explore are Mananchira Square, Calicut Beach, Beypore Fort, Kappad Beach, Krishnan Menon Museum, Kadalundi Bird Sanctuary and Wayanad Ghats. The Calicut airport is about 26 km from the hotel and only 1 km from the railway station and the bus stand. 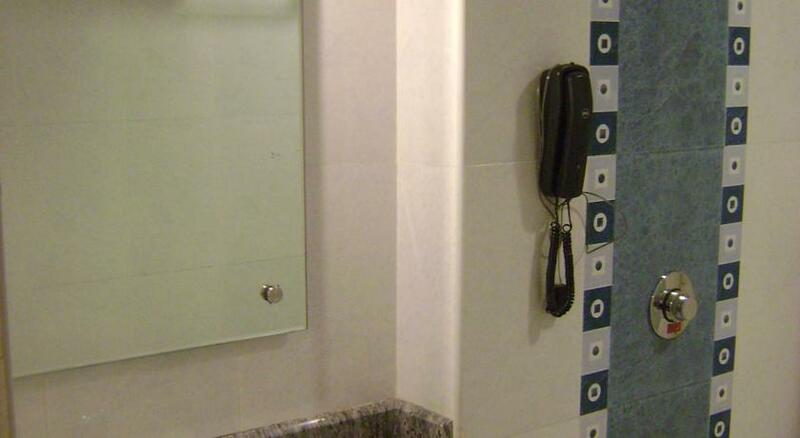 The amenities provided by the hotel include travel desk, currency exchange, safety deposit lockers, laundry services, doctor on call, CCTV, florist, airport transfers (surcharge), car rental, 24 hour front desk and spacious car parking. 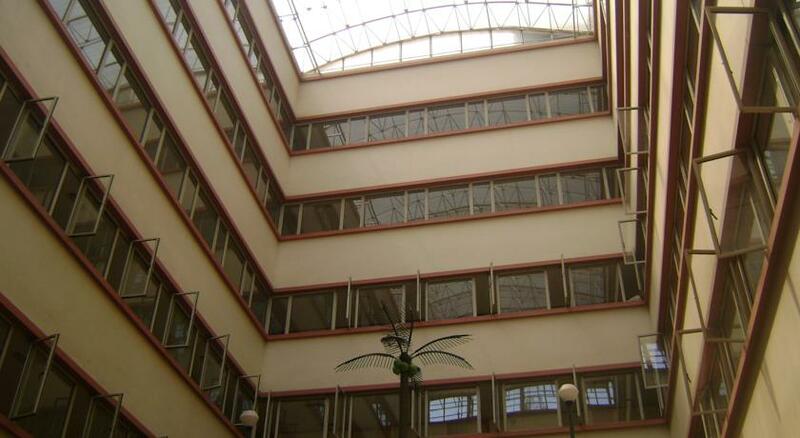 The business and conference facilities include for conference halls namely – Hyson Durbar (1900 sq. ft.), Akbar Hall (1600 sq. ft.), Mughal Hall (375 sq. ft.) and Fourth A/C Hall (500 sq. ft.) – which are ideal for conducting conferences, business meetings, seminars, training workshops and other events. These halls are also good for family celebrations such as weddings, parties, get-togethers and reunions. The hotel also has a health and fitness center for the fitness enthusiast with state-of-the-art equipments in the gym. Guests can also indulge in massages, aromatherapy and several other beauty treatments to relax and rejuvenate. 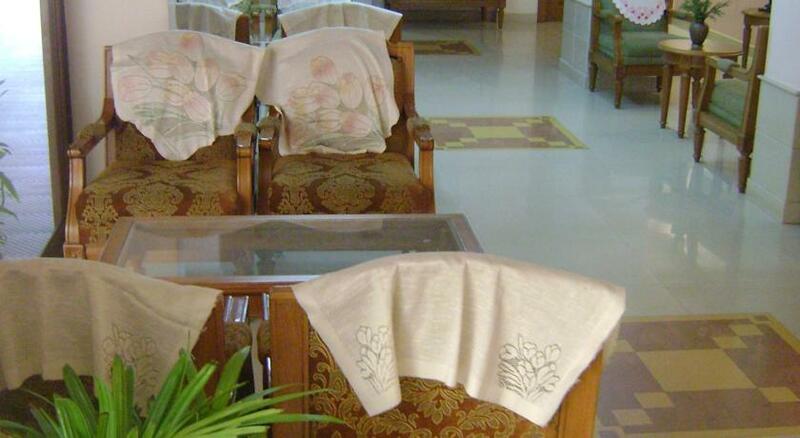 The Ayurvedic center in the hotel is also a good choice to enhance the complete well being of the body and the soul. The hotel also organizes sightseeing trips in and around the city. All the rooms offer modern amenities such as cable TV, STD/ISD direct dialing on phone, refrigerator, internet (surcharge), complimentary breakfast and 24- hour room service. 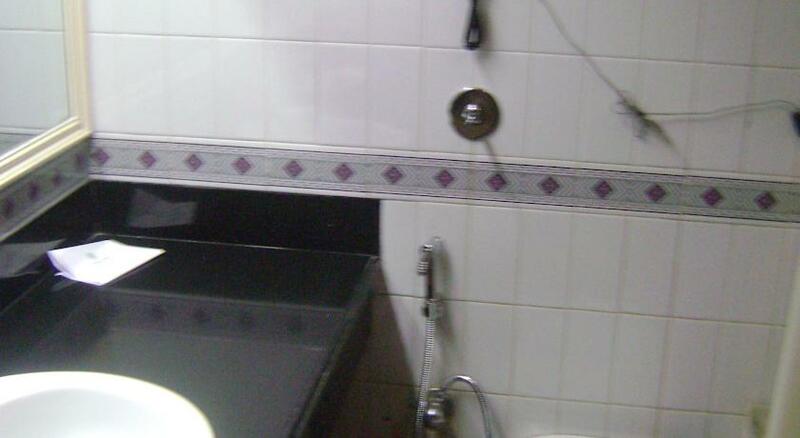 The attached bathroom is well-equipped with bath tub and shower along with toiletries and running hot and cold water supply. Beautifully designed and furnished, these rooms have all the necessary facilities including complimentary breakfast, direct dial facility on telephone, satellite television, refrigerator and private bathroom with bathtub, shower, toiletries and regular supply of hot/cold water. 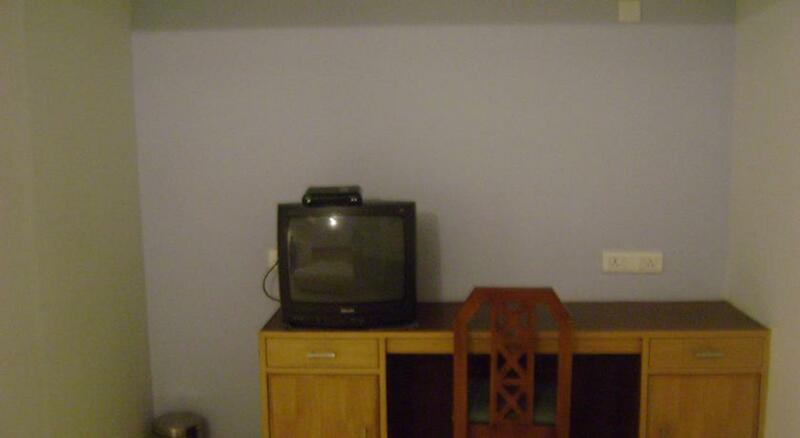 Internet can be availed on request for a surcharge and round the clock room service is provided. 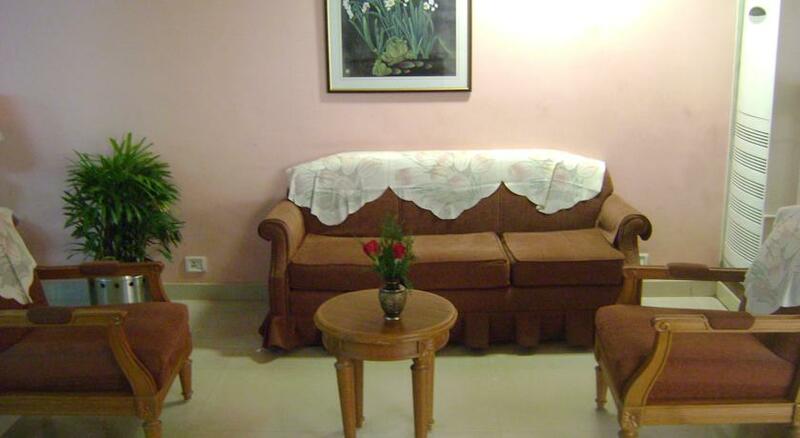 All the rooms have elegant interiors and comfortable beddings. The facilities include satellite TV, telephone with direct dial, internet (surcharge), refrigerator, complimentary breakfast and 24 hour room service. 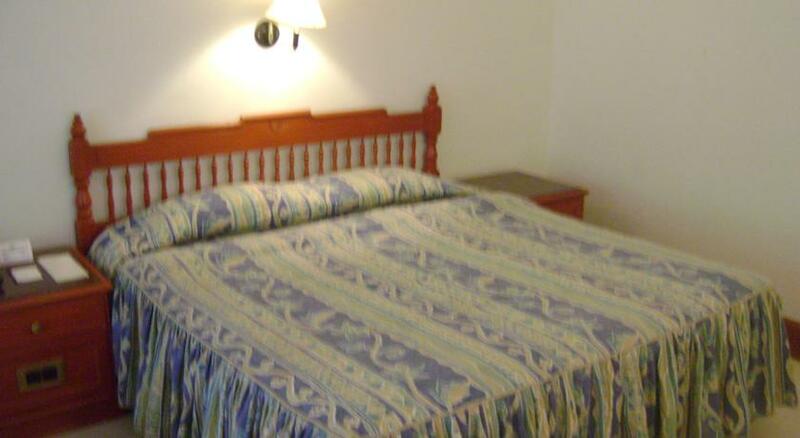 All rooms have a personal bath with bathtub, shower, running hot/cold water and essential toiletries. These rooms are spacious and have a stylish décor. Well-appointed with modern amenities like cable TV, STD/ISD direct dial facility, refrigerator and complimentary breakfast, these rooms are designed to ensure the utmost conveniences for the guests. 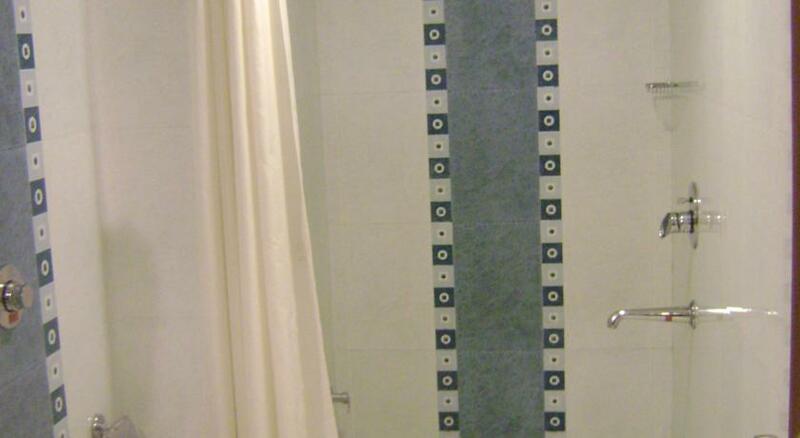 The private bathroom has 24 hour hot/cold water, bathtub with shower and bath accessories. 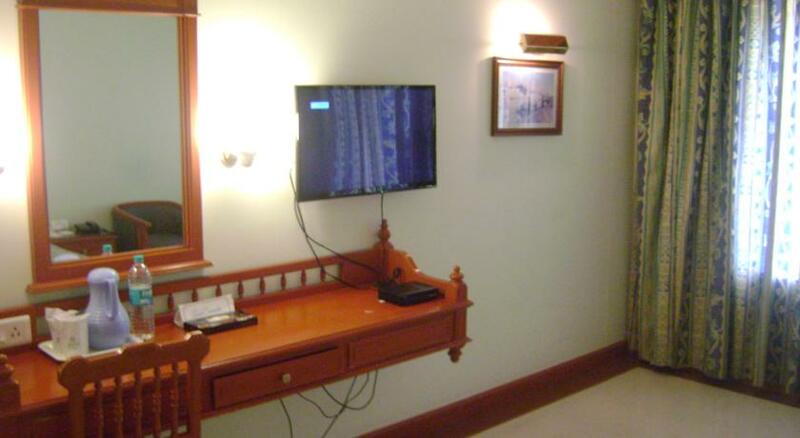 Guests can avail internet services on request for a surcharge and round the clock room service is available. Elegant furnishings and exquisite décor of the heritage suite make the stay lavish and comfortable. The state-of-the-art amenities include complimentary breakfast, TV with satellite channels, refrigerator, telephone with direct dial facility and 24 hour room service. 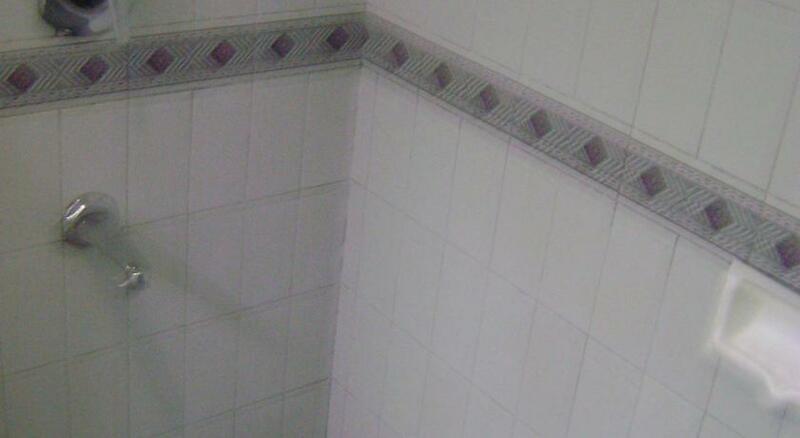 The private bath is appointed with bath tub and shower with essential toiletries as well as running hot and cold water supply. Internet connection is available on reques and for a surcharge. 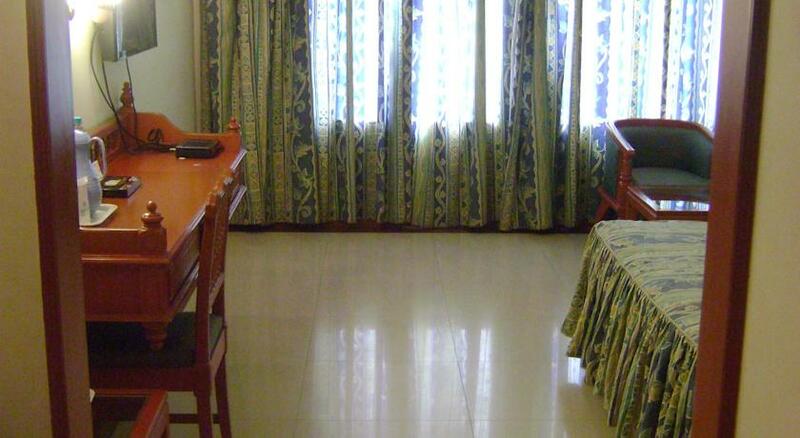 There are a total of 82 tastefully appointed guestrooms at Hyson Heritage Hotel, Kozhikode. 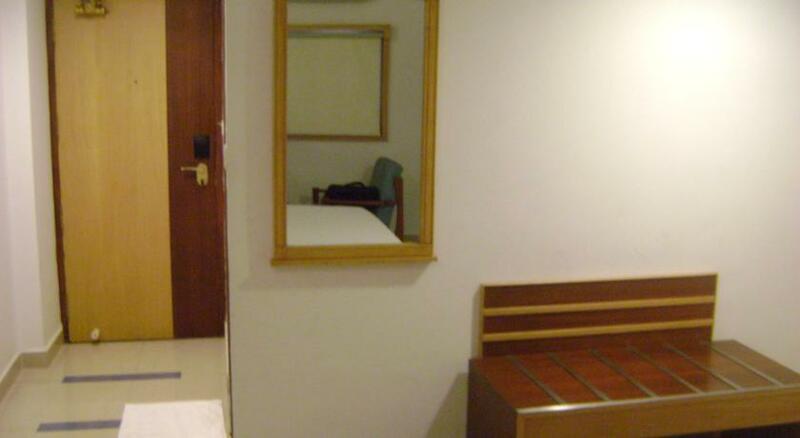 The rooms come in both air-condition and non- air-condition varieties. 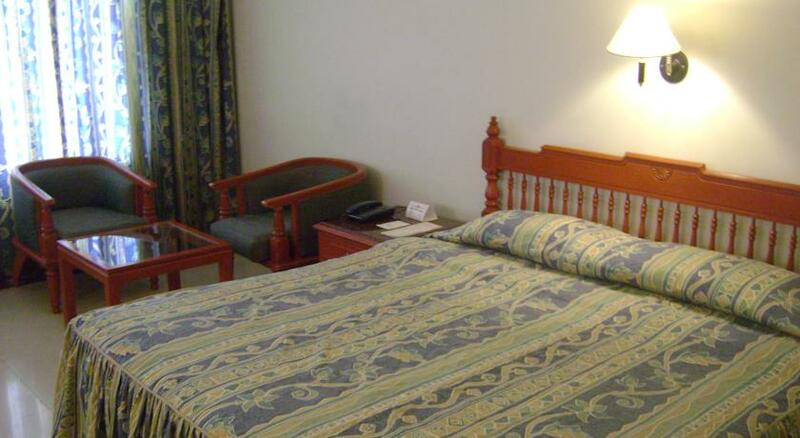 The guests can take their pick from single rooms, double rooms, deluxe rooms and suites. The in-room amenities add a touch of comfort to your stay. 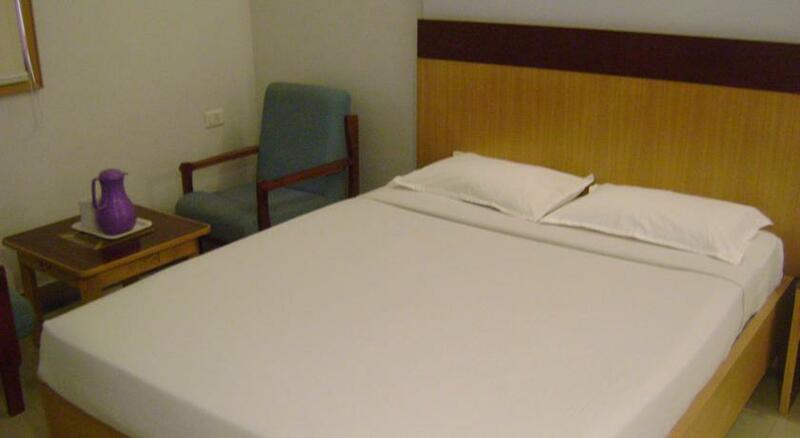 These in-room facilities comprise of air- conditioner, refrigerator and attached bath with bathtub. 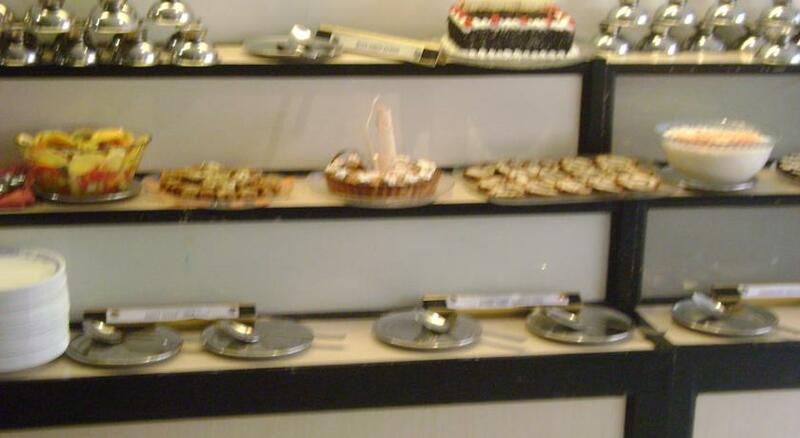 The hotel’s multi-cuisine restaurant offers great variety of mouthwatering food ranging from Indian and Chinese to Arab and Continental fares. 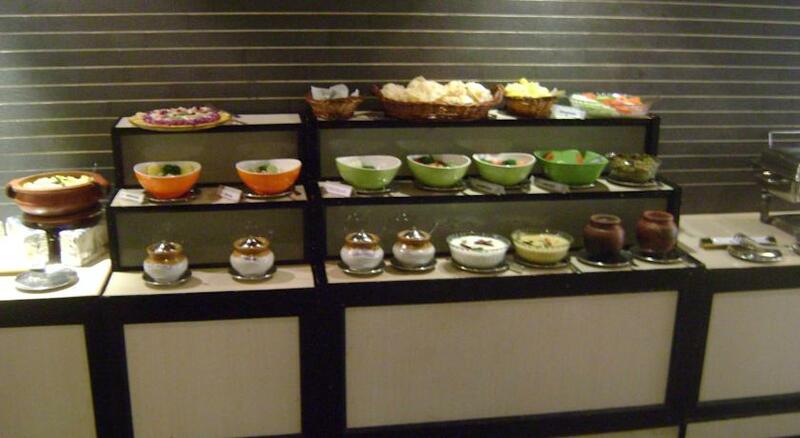 The exquisite delicacies reveal the culinary skills and expertise of the chefs. 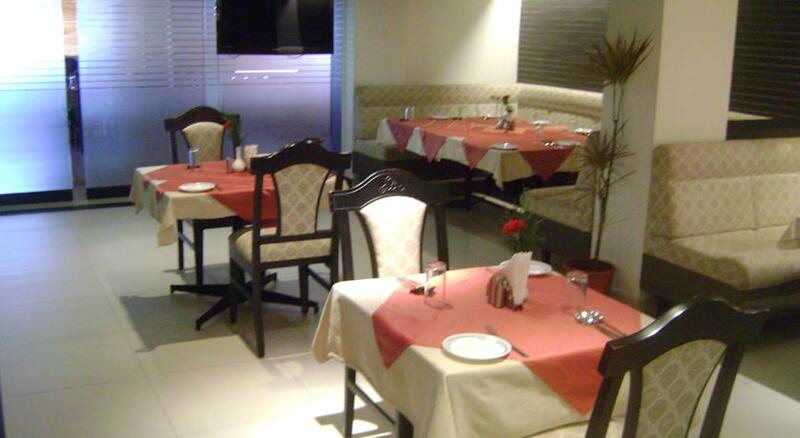 The Spice Route is the specialty Indian cuisine restaurant in Hotel Hyson that serves the authentic Indian delicacies prepared with fresh spices and ingredients. 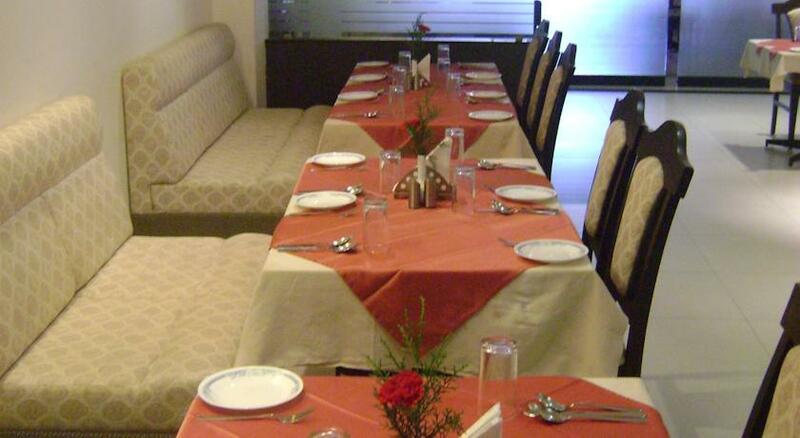 This restaurant serves delicious Indian and International dishes. 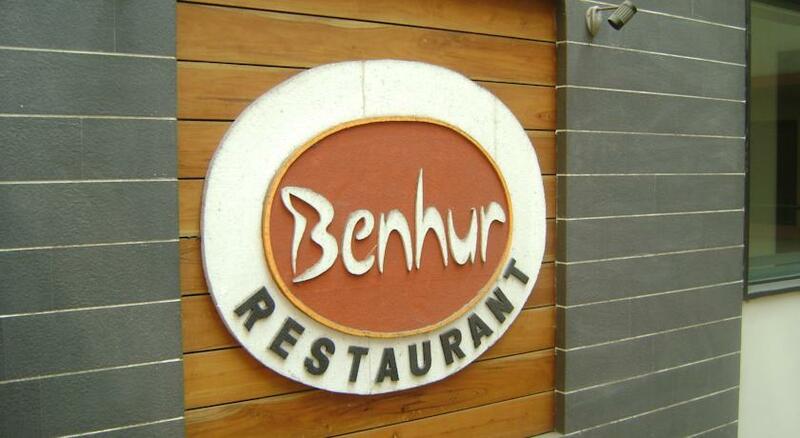 The place is perfect for family dinners and the guests can choose from the wide array of appetizing salads, pastas, soups and delectable desserts.